Expected to ship in 7 days. 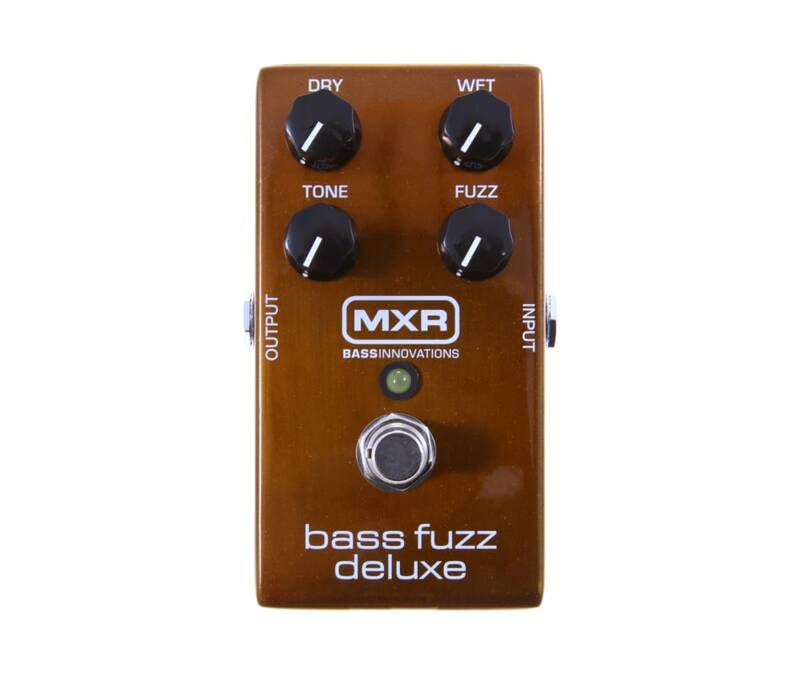 With separate Dry and Wet level controls, the Bass Fuzz Deluxe sounds like youre running two different amps. Blend to taste, from subtle hairiness to full on raging fuzz, with Fuzz and Tone controls affecting only the Wet signal. The Bass Fuzz Deluxe features true hardwire bypass.